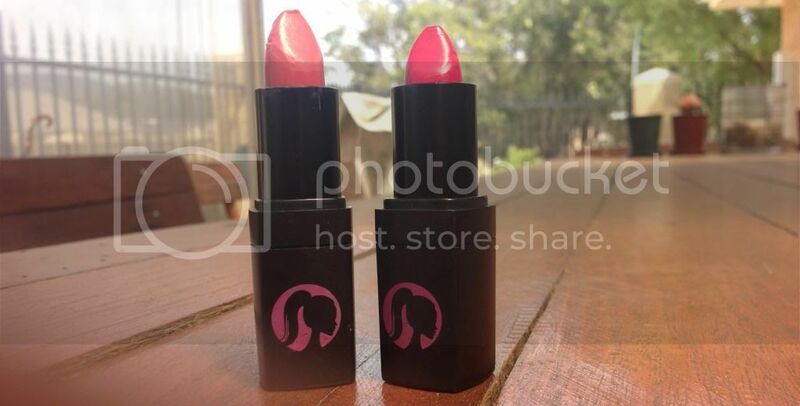 As you may have seen in my recent Lipstick Republic make up haul, I recently bought two Lippy Girl Vegan lipsticks; Gob Smacked and Very Vixen. "Lippy Girl's orgasmic, oops, organic lipsticks have herbal infusions in colours that will make you look and feel fab! Our lipsticks are smooth and moisturising with a gloss finish. They will leave your lips feeling soft and sassy. The lipsticks are enhanced with the moisture of organic beeswax, as well as natural oils for organic jojoba, grape and castor seed". Of the many lipsticks available at Lipstick Repbulic, I chose to try some from the Lippy Girl Organic Lipstick for a number of reasons. As I said in my haul, Lipstick Republic's owner recommended this product to me and I'm a sucker for a recommendation. I also liked the colour range available (Lipstick Repbulic stocks all seven shades) and, of course, they sound like such a fantastic product. I think I've justified my purchase and explain the brand enough, don't you? Let's get reviewing! Firstly, I want to apologise for not having photos of these lipsticks when applied to my lips. I intended to because I love seeing that as a reader, but my camera has failed me. My real camera won't focus on anything anymore and my iPhone wouldn't pick up the colours properly. Drats, right? Hopefully the swatches will suffice. These lipsticks are so smooth and easy to apply. The formulation of them reminds me of a lip butter, whilst the pigmentation is much greater. The colours I chose are both fairly bright pinks, as I'm sure you can see from the images above, but I love each equally. Given the smooth consistency of these lipsticks, they don't last as long as I would hope but, when a formula is as moisturising as this, that really doesn't bother me! For a point of reference, I find myself reapplying every two-three hours which definitely isn't bad from a gloss finish lipstick. Whilst the product itself is fantastic, I think the packaging could do with some work. It's not terrible by any means, but it definitely could be improved. The plastic isn't heavy, meaning they're great hand bag products. Unfortunately, however, it's also somewhat flimsy. That doesn't effect the product at all, I know, but I think it's something you should all be aware of. The bottom of the packaging (where the logo is) often comes off when removing the lid. It doesn't 'fall out' by any means, so don't stress! That's the worst of it though so, to be honest, I'm probably just being picky! These lipsticks retail for $15.00 on Lipstick Repbulic and I highly recommend them! 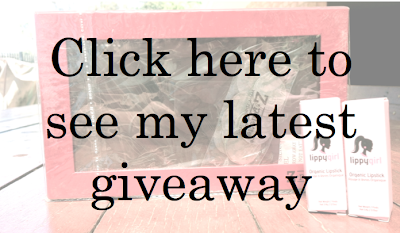 If you want to win two of the lipsticks, plus another product from Lipstick Repbulic, click on the image below!